Each stone, being a product of nature, is a unique piece, a precious stone and it can present itself with color and structure variations. The present sample is used only to give an approximate idea of the material. Do you wish to keep in mind several records? Just click on the link and include this stone Perella in your personal library. ChooseBy helps you to point out your final choice in a simple way. The link to your library (My favorites) is available from your Account Homepage. Are you interested in new similar stones? Click on the link and at any time we receive new material that matches the characteristic of Perella, we will forward it to you. You may change your preferences in real time from your Account Homepage. Include your company among the suppliers of Perella. FREE OF CHARGE! 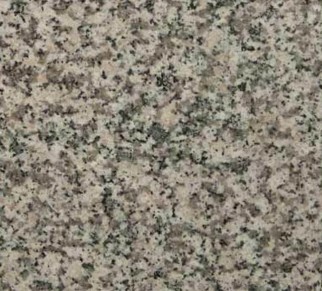 If you are able to offer the stone Perella, free of charge, include your company among the list of the available suppliers. Click on the link and insert in detail what you can supply in Perella. You may change your specification in real time from your Account Homepage.